Here are the Safeway coupon matchups for the 4/17 – 4/23 weekly ad. Coupon matchups allow you to save more by combining discounts and deals with matching coupons. Every week we type up the Safeway weekly ad, sort and organize by category or aisle and then find all available coupons to pair with the sales. 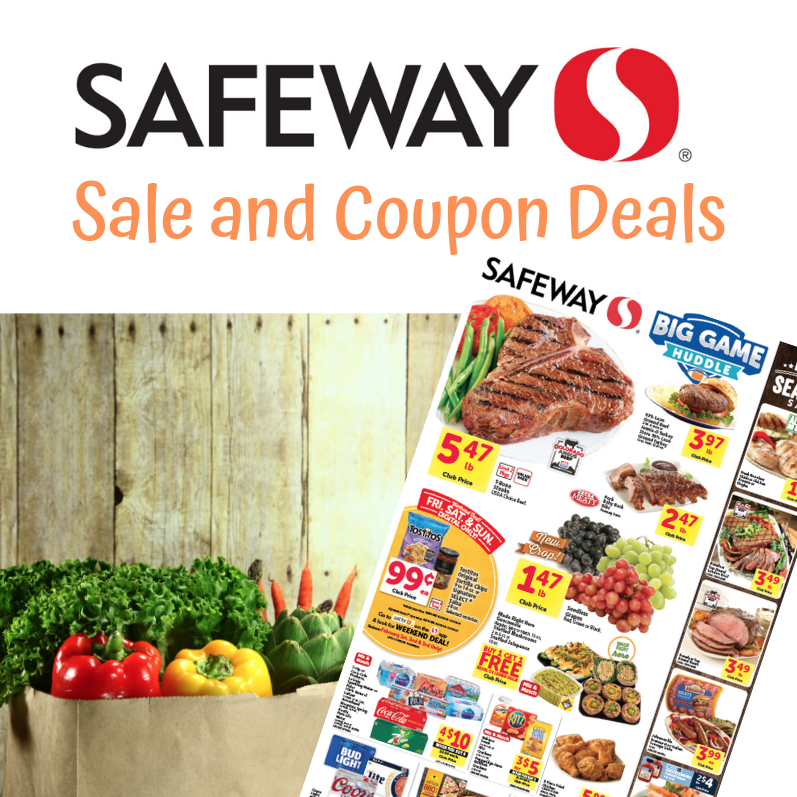 This list gives you all the best deals available at Safeway with sales and coupons each week. By shopping sales with matching coupons, you will save the most at Safeway. The best deals are highlighted in bold font below. This list is updated every Tuesday by 2 pm mountain time for the ad that will go live on Wednesday morning. The Safeway ad runs Wednesday through Tuesday every week, with special deals often available on the weekends, that would be highlighted below. These deals listed below are valid at Safeway locations in the Denver division which includes 123 stores in the states of Colorado, New Mexico, Wyoming, South Dakota and Nebraska. See the full Safeway weekly ad here. Learn all about couponing at Safeway here. If you are playing the Safeway Monopoly Game, we highlight the Monopoly Bonus Ticket Items for you below. Plus, spend $40 on qualifying baby products, save $5 instantly at the register. Wild Alaskan Cod Fillets previously frozen $7.99 per lb. Final price = $6.99 per lb.